One of the things that I've been doing since 1998 has been to scrapbook. I believe that we all need to keep memories intact and as much as we want to relive everything in our heads, it's hard because our brain can only hold so much. A scrapbook on the other hand, can hold your memories forever. I've been able to keep my scrapbooks with me since 1998 and there are a lot of them, I've actually lost count. Scrapbooking isn't also just done in books. 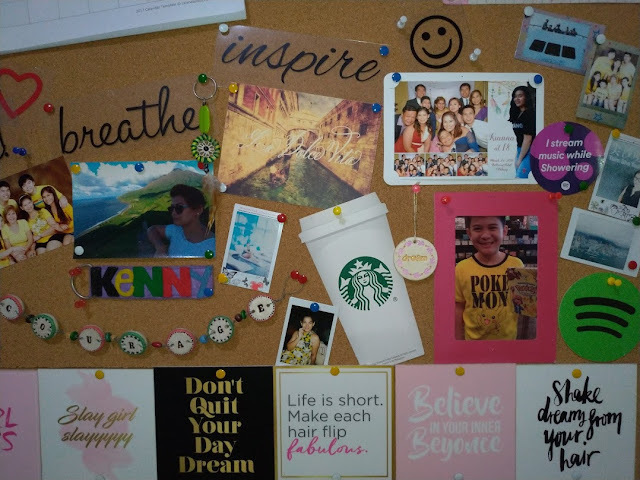 You can do it on a corkboard and even a wall. I like being creative so I don't restrict myself and like going out of the box when I show off the memories that I want to remember. This cork scrapbook is placed right in front of me so that when I feel tired from working form home, I am reminded why I need to forge on. This is why I actually like the Pioneer DIY planner. 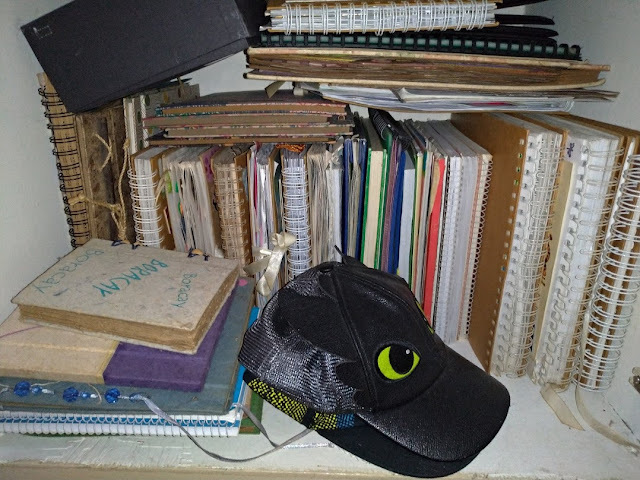 It has 12 different projects that I can work on the whole year and it has spots for me to put on little notes as well as photo and mementos. 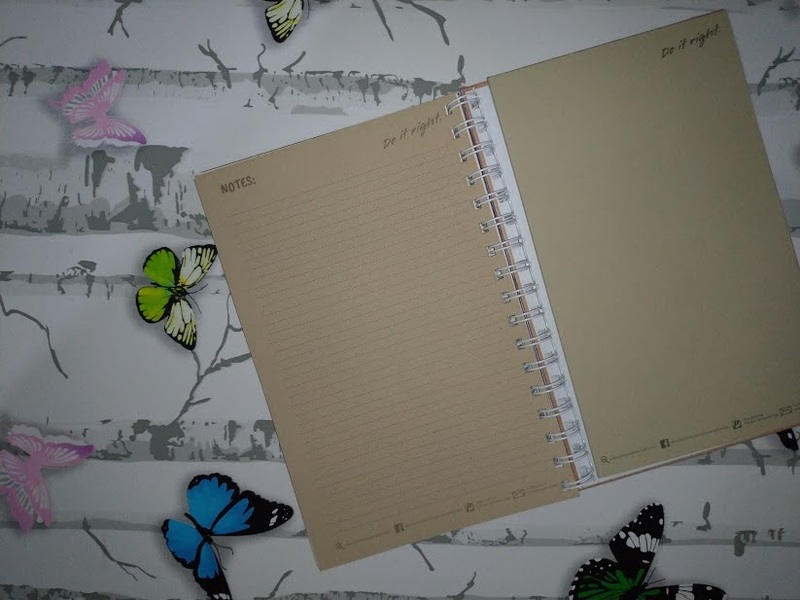 The insides were perfect for daily journaling. As you can see, the Pioneer DIY 2018 Planner has a lot of options and space for a person to write their thoughts on. 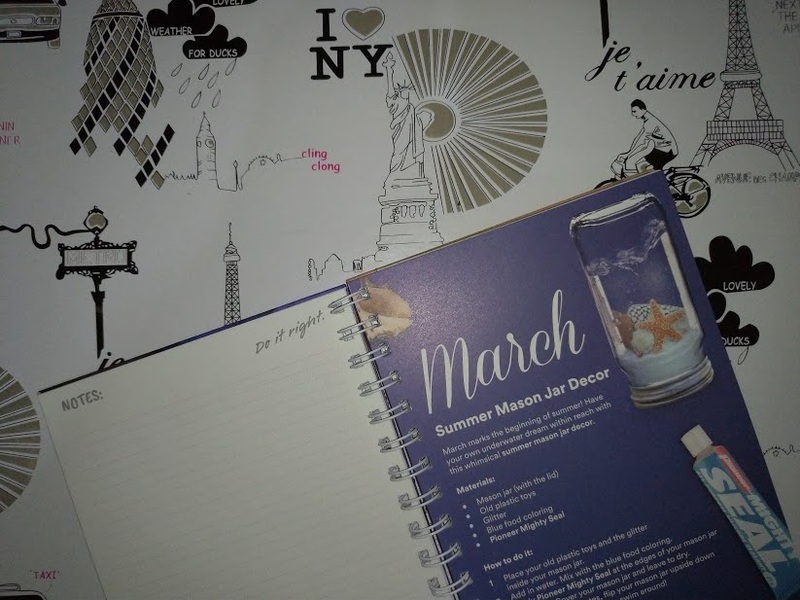 When you scrapbook or journal, it's important to hae space to write down your thoughts, paste your mementos, and do what you want with it because in scrapbooking and journaling, there are no rules. You can use epoxy to cover the front with 3D materials or mighty bond to make sure that nothing ever pops out. After all, it can be heartbreaking to lose a piece of your memory just because the glue you use wasn't sticky enough. 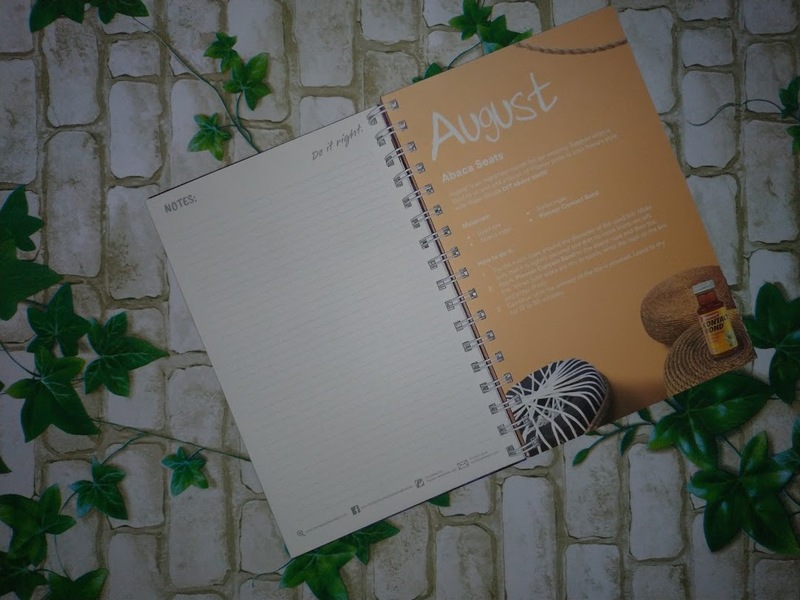 If you are stll new to journaling or scrapbooking, the Pioneer DIY planner is a good way to start. It has guides and is not as daunting as a blank scrapbook. It also contains small projects that you can do with your child which should result to a lot of great memories you would love to capture and keep. 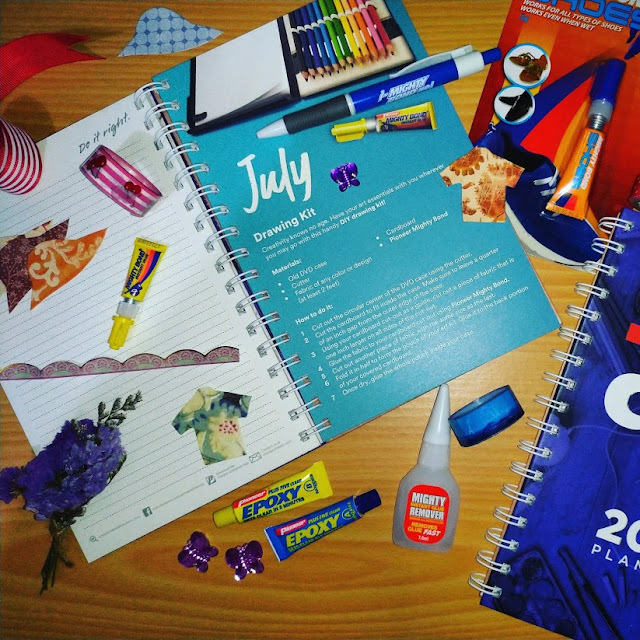 Now the great news is that Pioneer is giving away planners to (2) best followers who share their DIY tips and tricks on the comments below. This is all you need to do and the contest will run for one week. Easy as pie right? 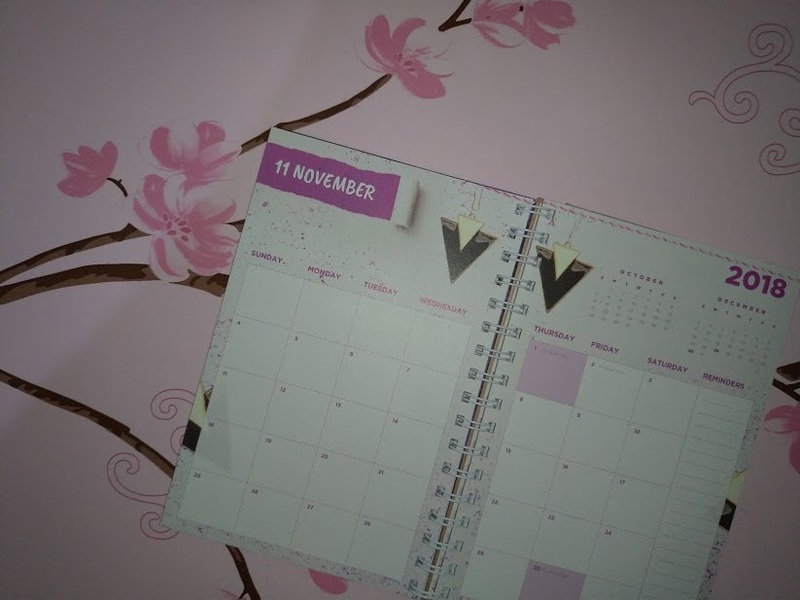 So remember to share your DIY tips and tricks and the best 2 will win a DIY planner from Pioneer. My daughter loves to play princesses and one of her favorite is Belle.. Since she always play it, its arm were broken and it really saddened her as she can't play her favorite princess anymore. Good thing I have Pioneer Mighty Bond ready and I am making sure that I have a stock of it at home to make sure that I can fix my daughter's favorite toy immediately. Using Mighty Bond ensures that it sticks properly and will last long. Mighty Bond really saves the day like a MIGHTY super hero and it really helps bringing my daughter's smile and BOND again with her favorite Belle. I always keep Pioneer Mighty Bond handy and ready at home and in the office. This is the MIGHTY adhesive product that I trust in putting back together my broken stuff. Recently, I just fixed my favorite earrings and in just a few seconds it BONDs, I can use it like nothing happens and I am on the go with a perfect look with my pearls on. Pioneer Mighty Bond is really the adhesive product that everyone and every household should have. With Mighty Bond, it brings back together broken pieces to life! I really love to do DIY. Aside from it help me to save money, it also help me to be creative. Most of my DIYs are made of recycled materials, thus adhesives played a big role in every project i made. So my first tip in doing DIY is to choose an adhesive that will make your project durable and long lasting such as the pioneer mighty bond. Second tip is try to keep those old clothes, bags, toys and anything that you can use to decorate your DIYs. Third is to look for some inspiration on what DIY you can do. Fourth is to enjoy what you are doing and dont be affraid to express yourself as you do your projects. And laslty is to share your project in any ways such posting it on your socia media account so the other people be inspire to do the same. I love to do DIYs. Aside from it help me to save money, it also help me to be creative. Most of my DIYs are made of recycled materials, thus adhesive played a big role in my projects. So my first tip is to choose an adhesive that will make you project durable and long lasting such as pioneer mighty bond. Second is to keep your old clothes, bags, toys and anything that can be use to decorate your DIY. Third is to look for some inspiration on what project you can do. Fourth is to enjoy making DIY and dont be affraid to express yourself in doing that project. 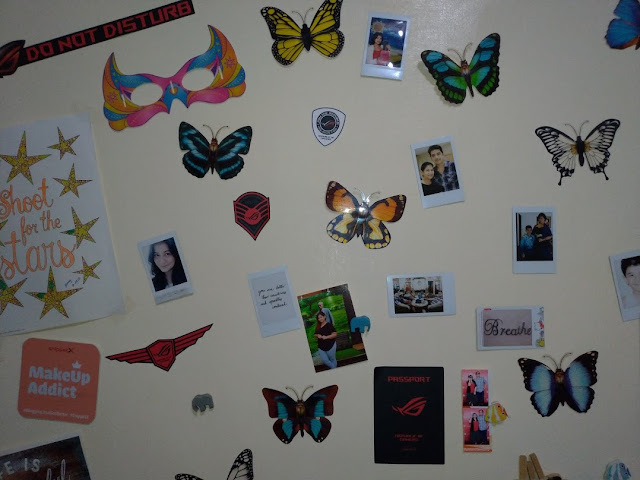 Lastly is dont forget to share your finished products in any ways such as by posting it in your social media account so that other people will be inspire to do the same :) . Broken bracelets and other accesories? I keep the beads and gems for my diy dream catcher. Old magazines? I cut out pretty letters so I can use them for scrapbook purposes. Clothes too small? I like to cut them into little squares and make mini hair bows. As long as you are resourceful, creative and have passion for diy projects, you can do so much!